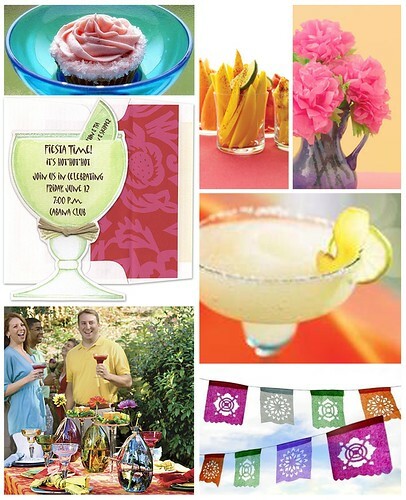 With today as my last post, I wanted to leave you all with a fabulous fiesta party for Cinco de Mayo. Full of bright colors and festive foods, this party is sure to feed your need for fun this spring. I'll be taking some time off from the blogging world while we prepare and get adjusted to being a family of four, but I'm sure I'll be back as a member of the community as a fellow Finer Things commenter soon. Until then, Adios, mi amigos!